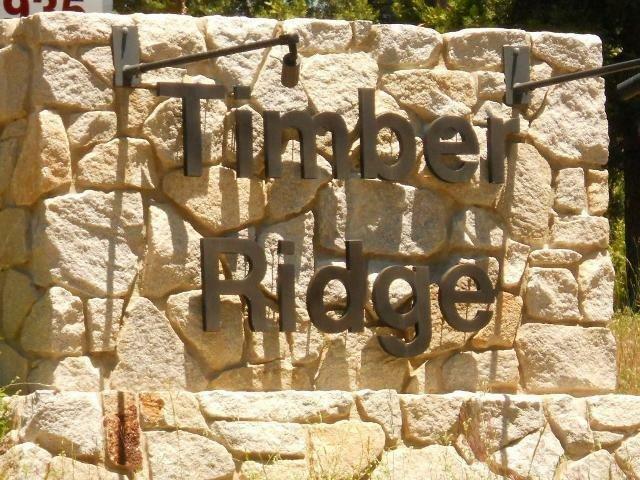 Finished lot in Shaver Lake mountain resort area. Underground power, telephone, county water & sewer, propane are provided to the lot (no propane tank!). The steepness of this lot provides a view. School fees pre paid.